The tour started from Campus with students & Course Instructor at 8am. 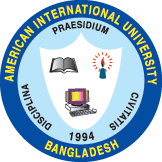 On reaching the venue, the students completed their registration. 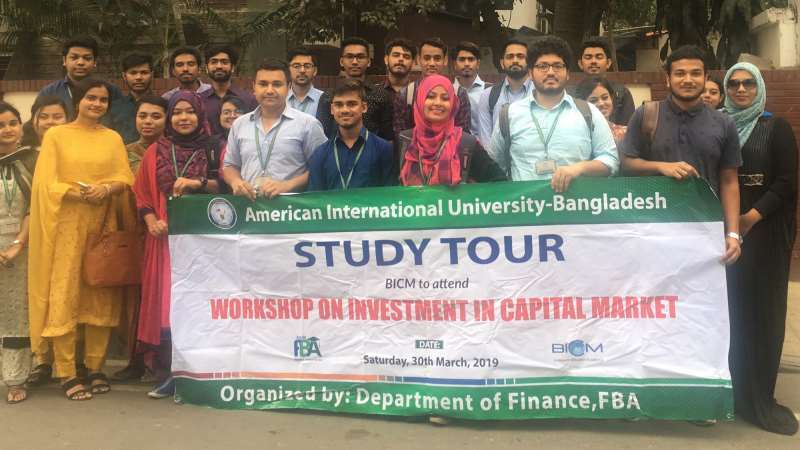 The workshop started with a brief introduction of BICM by Tasruma Sharmeen Chowdhury , Assistant Professor BICM who also provided an overview of the Bangladeshi capital market. 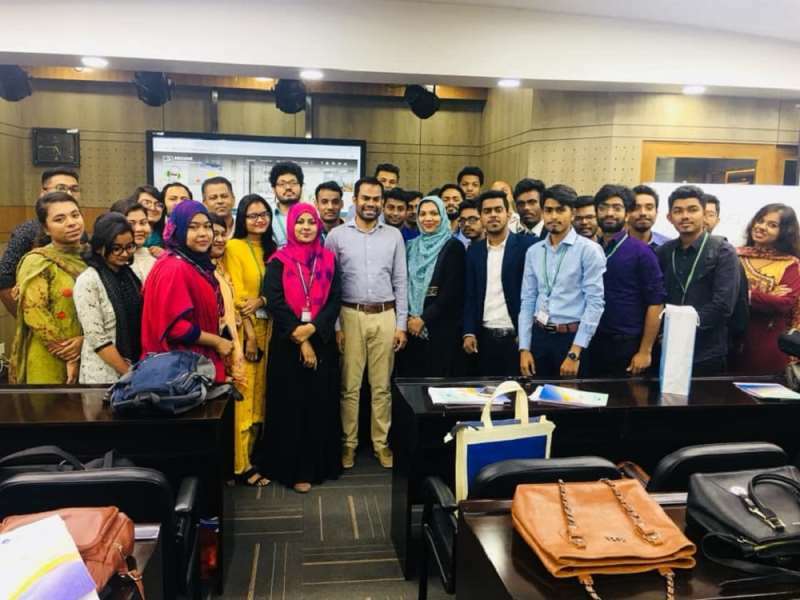 Topics on “ Investment in the capital market”, “Secondary trading in Bangladeshi market” and “Financial statements and types of Financing” were discussed by Assistant Professor Ms Kashfia Sharmeen, Associate Professor Nitai Chandra Debnath and Assistant Professor Md. Habibullah respectively. 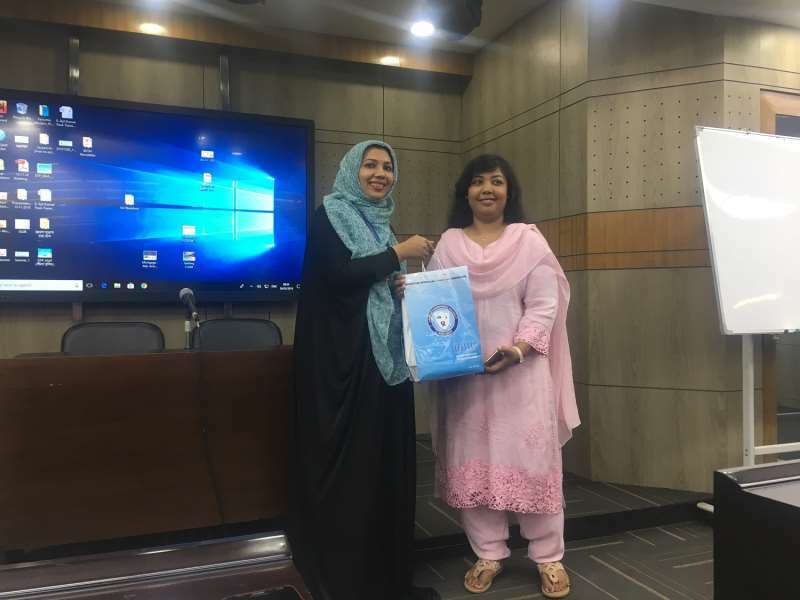 The Workshop ended with a vote of thanks from BICM. 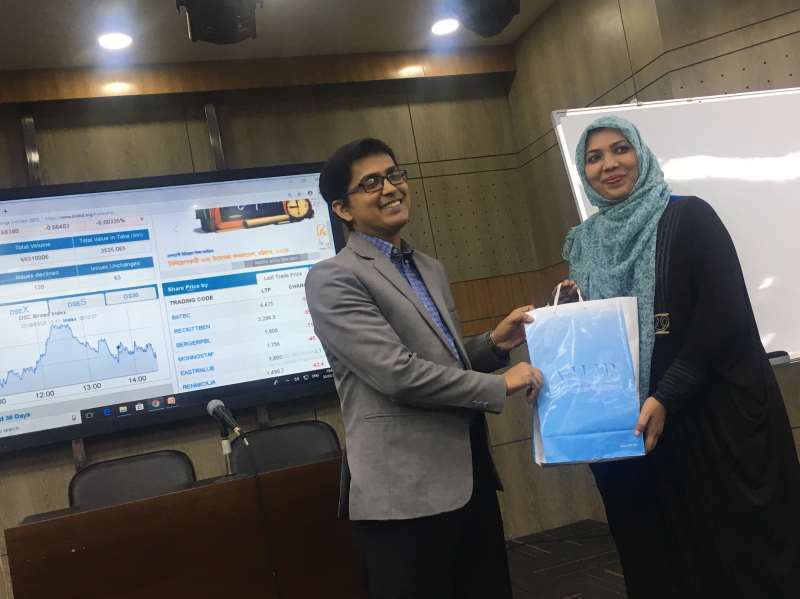 The students were encouraged by the faculties to implement the right investment knowledge when investing in the capital market.